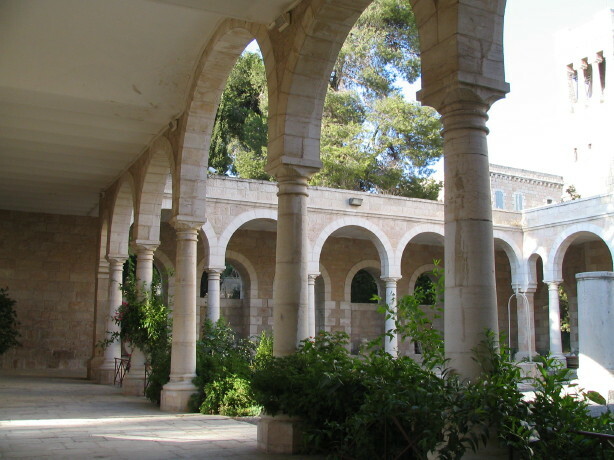 Perusing Leen Ritmeyer‘s web-log several days ago, I came across his musings on the world of books, his earlier life as a Jerusalem-based student and researcher, and some of the memorable libraries he encountered here. He states: “It was the library of the École biblique et archéologique française, however, that blew our bibliophile’s socks off…” Living and working at the Ecole Biblique (aka St. Stephen’s Priory) as I do, Ritmeyer’s comment caught my eye and reminded me of a post I’ve had ‘on the back burner’ for some time. I have meant to pass along information about the on-line catalog of the Ecole library, especially for those of you involved in serious scholarship and research. Now, the value of having access to the catalog — without being able to use the library itself — is probably not self-evident, so let me explain. From the very beginning (ca. 1890), the Dominicans here made a point of indexing their collection on the level of the individual articles contained in journals, periodicals and books. Thanks to their foresight and diligence, that means that someone today can sit at their computer — wherever in the world — and do a search of the catalog by keyword, author, or any number of other parameters, and pull up the reference data on a whole host of relevant articles (and books), materials that they might then have access to in their own institutional library or via internet resources such as JSTOR. A bit of background: Starting in the 1990s the EBAF library’s old “hard-copy” cataloging was gradually entered into a computer system (a process yet to be completed for one or two lesser-used sections), which yielded a functional but rather limited DOS-based electronic catalog. Then, over the past several years this data has been converted into a custom-designed browser-based system that goes by the cryptic name “KOHA”, and it is this thoroughly upgraded catalog which was made available on-line a year or two ago. As one might imagine, it’s a huge task keeping this resource updated — I can tell you that it keeps a team of three and sometimes four catalogers busy full-time just keeping up with new acquisitions and the steady flow of periodicals (and, again, the myriad articles contained therein). The on-line access is new enough that detailed information in English on the various “search” functions is not yet available (in French, yes — of course), so you can experiment and see what works best for your particular task. There are some fairly sophisticated search options. The material in biblical studies is even indexed to accommodate a “pericope” search, to pull up books and articles on a particular biblical book, chapter, and even verse (or range of verses)! (Just be careful of French vs. English renderings of biblical books and their abbreviations — here again, you may have to experiment; also, be advised that “subject” searches work only in French.) I can tell you, though, that the generic “Library Catalog” search, which can combine various parameters, is darn smart sometimes! For example, typing “palestine exploration schick” pulls up a list of every article Conrad Schick ever wrote for the Palestine Exploration Fund Quarterly Statement, from its beginning until his death in 1901! And, if you want to know up front which journals are indexed in the catalog, a link on the entry page takes you directly to a “List of Periodicals” (hint: there are a lot, and don’t be surprised to find lots of foreign language stuff). The primary fields encompassed by the EBAF collection include biblical studies, theology, archaeology, ancient languages, and the history, culture and antiquities of the Middle East. Over time, I’ve encountered scholars and researchers who come here from all over the world, mostly to immerse themselves in the library, and, holding no scholarly pretentions myself — I’m strictly a dabbler! — I rather stand in awe of such things. So, to those visitors I get to know a bit I sometimes play ‘devil’s advocate’ and pose the question: Is the Ecole Biblique library really that good? The answer, invariably, is: Yes, it really is! By the way, if you have occasion to use the catalog and encounter technical problems, or if you have any sort of comment, question or suggestion, our library staff would be very pleased to hear from you, at: biblio@ebaf.edu. Happy hunting! 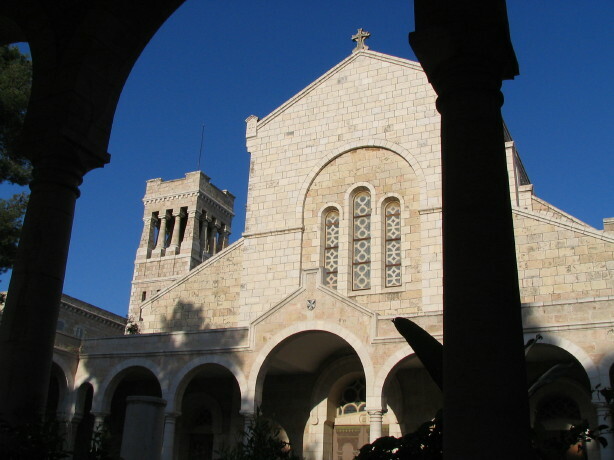 This entry was posted in Ecole Biblique - St. Stephen's Priory, JERUSALEM, Jerusalem Places, Resources and tagged Ecole Biblique, Jerusalem, Libraries, St. Stephen's. Bookmark the permalink. Thanks, Tom, for this interesting post and for alerting us to this great resource. Have posted it on our Recommended section. Is the information from the Parker Expedition available thru this resource? Carol, hi — Good question. I just tried a search of the catalog (Title = “Parker”) and got a few hits — booklets and short articles. (Try it, it’s fun!) So, there are materials here. And, since you have an “in” for the library (i.e., me), you are eligible for a free visit! As far as material FROM the Montagu Parker affair, I don’t think there was any. Parker, after all, was a treasure hunter, an eccentric English aristocrat with too much time and money on his hands. In short, it was a fiasco from the word go. The one exception — the only person who lent any legitimacy to the project — was, alas, Father Vincent of the Ecole Biblique, who, among other things, did detailed mapping of some of the underground spaces around the Gihon Spring. Whatever he published would have been in French, and I could find it with some effort, BUT I’m pretty sure it’s found in this book: “The City of David : revisiting early excavations / English translations of reports by Raymond Weill and L.-H. Vincent” ; notes and comments by Ronny Reich ; edited by Hershel Shanks (Biblical Archaeology Society, 2004). Many of my posts point via links to articles from Haaretz newspaper on-line. Most links should still work, however in 2012 Haaretz began offering much of its new content by subscription only. BUT anyone can access up to 6 articles per month for FREE by registering (not subscribing), at www.Haaretz.com. If you experience problems in this area, please let me know! Enter your e-mail address to subscribe to this web-blog and receive notifications of new posts by e-mail. Who Stole the Samaritan Torahs? UPDATED | What’s an Arts and Crafts Retail Chain Doing Dabbling in Antiquities??? Sealed in a Jar for 3,000 Years: Traces of Earth’s Magnetic Field! Has Israeli “democracy” passed its tipping point? How Does Israel Get Away With It? "Whoever sees a wrong and is able to put it right with his hand, let him do so; if he can’t, then with his tongue; if he can’t, then with his heart. That is the bare minimum of faith." -- Attributed to the Prophet MOHAMMED, in one of the hadith. 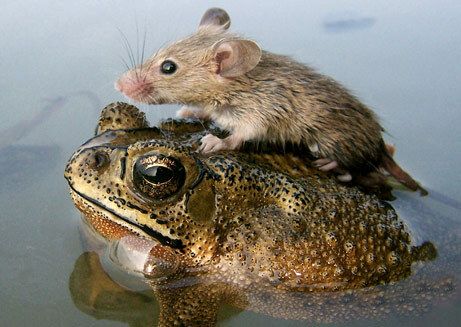 Have you helped someone today?